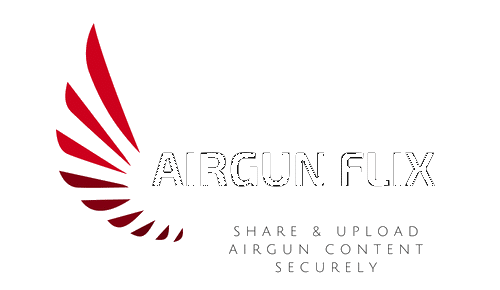 Airgun Flix wants to thank all of our contributors, your generosity has made all this possible. 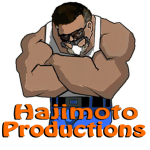 Our community is growing strong with many new channels added daily. Without these contributions we would not have the functionality and features of this site. I feel it is important to support those that “DO”, it is important to recognize and acknowledge the hard work and long hours that go into build something like this. I personally thank you, Dana and Lindsey, for building this playground for all of us to enjoy. I wish you two nothing but success and suggest that anyone reading this Buckle Up because this is going to be one hell of an adventure!